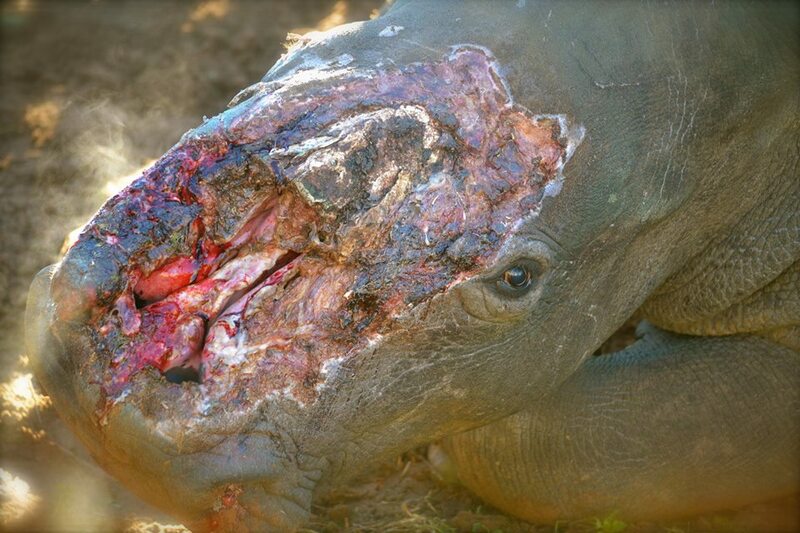 By now most of you have likely seen the heartbreaking photos of Hope, the poached rhino who has by some miracle survived despite destruction of half her face. The pain and fear she is enduring, the long precarious road to recovery, the trauma that marks her in ways we can’t even fathom – this is not even the worst of it. The worst is knowing she will not be the last. Thandi, Lions Den, Dingle Dell…they have all come before her. They have all endured being darted/sedated, treated, fashioned with metal plates, screws, sutures, only to have it done again, and again, and again. Yet, no rhino has literally survived having half her face brutally chopped away. This is the extreme of “saving” an animal. But it’s the norm for poaching. Hard to look at, bloody and heartbreaking. But she doesn’t have the luxury of looking away. Neither do the veterinarians who look after her and listen to her cries day after day. 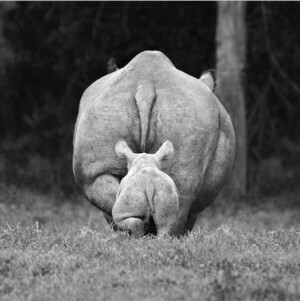 *Poaching of rhinos is a global crisis. *It’s wiping out the last of a 50 million year old animal. Look past the wound, look in her eye. Feel her pain and fear, let it propel you forward in the fight. These cowardly attacks to obtain Rhino horn sickens and distresses me so much, To look into Hopes eyes is heart breaking. 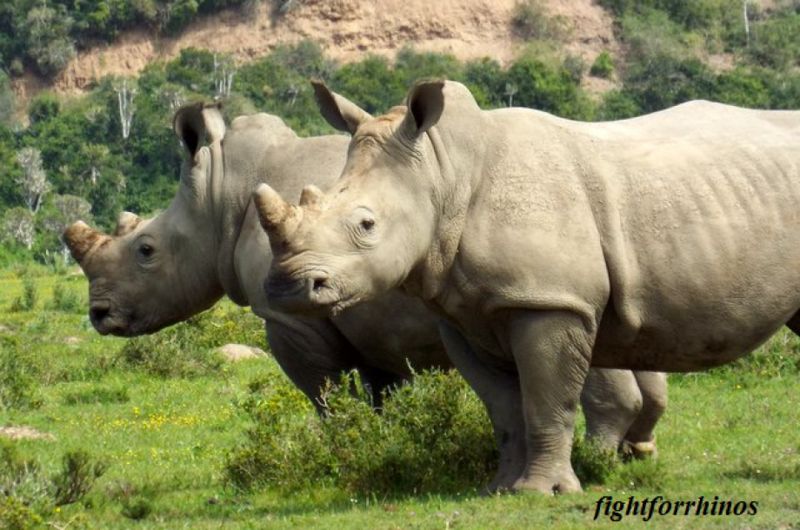 I dread to think what is yet to come, but cling to the hope that somehow the tide will turn, Rhino horn will no longer be concidered a treasure. Get well Hope, Thandi and all the other poor animals, I am so sorry my species did this to you. Mans inhumanity to man can, to a degree be understod. But mans inhumanity to animals has no place in our society, cannot be condoned and must be stopped by any means required to stop it. The Chinese who demand rhino horn have so much to answer for. Perhaps now is the time to start making them pay. Manufacture poisonous fake rhino horns and send them to those who desire them so much. Make them pay with slow, painful death. Horrific and applaud all those who are fighting on the ground to save these beauties. More media images and comment needed? Human cruelty for money needs to stop. I hope and pray those monsters who did this to Thandie will be hunted down themselves! No punishment is too harsh! !